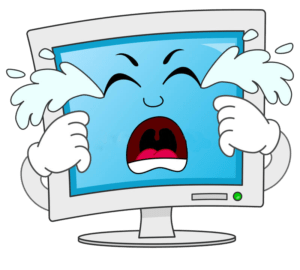 My computer won't play my DVD! We’ve been transferring videos and old movie films to DVDs for many years. It’s an ongoing challenge to stay ahead of technology changes. Our latest problem that we have encountered is when I client called and said that our DVDs won’t play in their computer. We are used to the new computers that come out nowadays that don’t have a DVD player installed. Come to find out this client’s computer used the Windows 10 operating system and even though it actually had a DVD drive the computer company decided to not install any software on the computer to actually let discs play. It wasn’t that our discs wouldn’t play….no disc would play. It could only read data DVDs. You can get a program from VLC, download it and then discs should work. It plays most multimedia files as well as DVDs, Audio CDs, VCDs,. Another software to try is Media Player Classic. 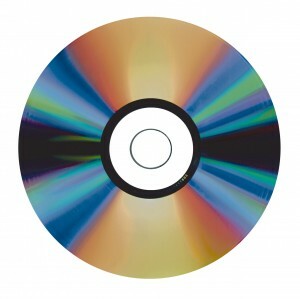 Let us know if we can help you out with any transfers from old media onto CDs, DVDs or give up on the disc and have us create digital files that you can play on your computer. Read about the debate between discs and digital files here.